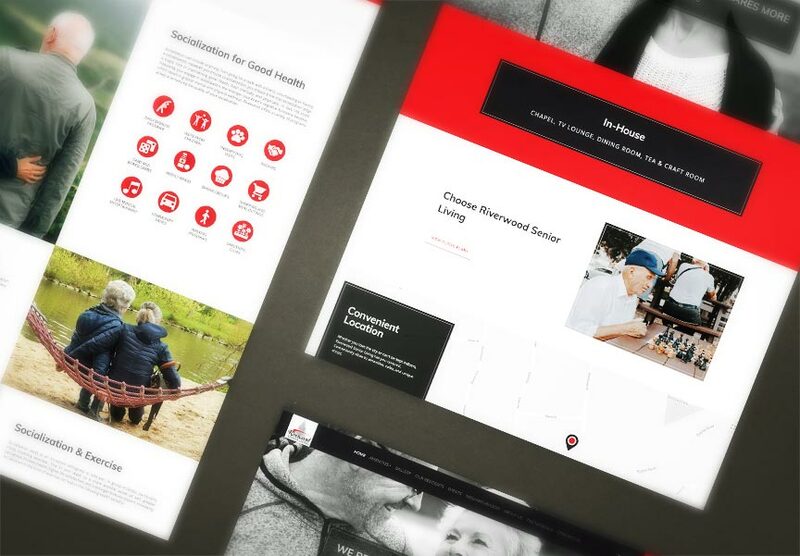 Congratulations to TMDL, who launched a new website for Riverwood Senior Living on March 11, 2019. Riverwood Senior Living is a retirement community in Alliston, Ontario. Explore all the exciting new features at www.riverwoodseniorliving.ca!